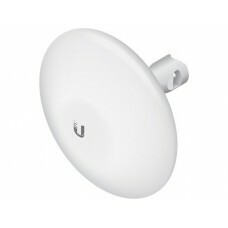 NBE-516, NanoBeam M by Ubiquiti, has a compact, all-in-one design with uniform beam width, efficien.. 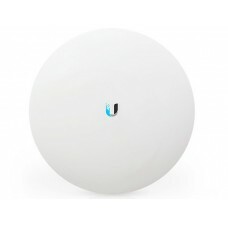 The NBE-519ACG2, NanoBeam ac by Ubiquiti combines both the radio and antenna are into a single ..
Ubiquiti's PowerBeam 5AC Gen 2 directs RF energy in a tighter beam-width. 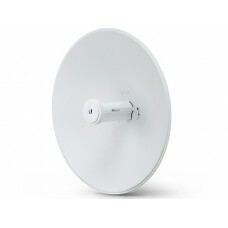 With the focus in one dir..